Wedding invitations are slated to go out 6 weeks before the big day. 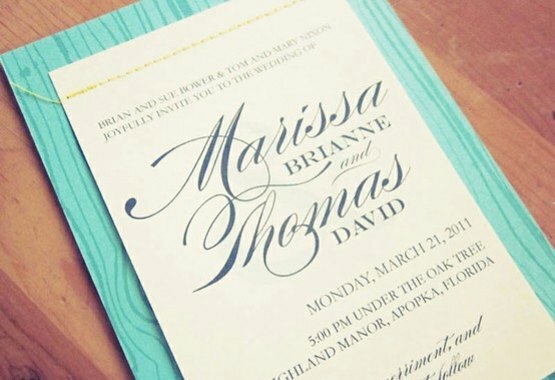 While it may seem like something you can put off for a while, the process of designing, printing and labeling invitations can be quite the process. That said, invites are something you should be thinking about 6 months before the actual date. Presented by Next Day Flyers a leading provider of folded cards, wedding invitations and more. 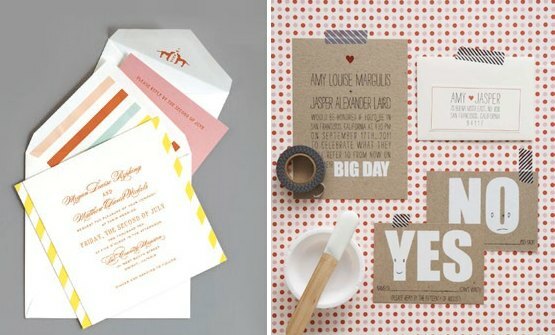 Here are some colorful invitations that will set the mood for your wedding day. If you are planning to have some bold details and fun elements, colorful invitations to match are a great way to get guests in the mood and excited about the wedding. I love the idea of a record invitation, but those are quite expensive to produce and ship. If you love the idea but don't have the funds, consider doing a favor similar to this that you can hand out at the event. 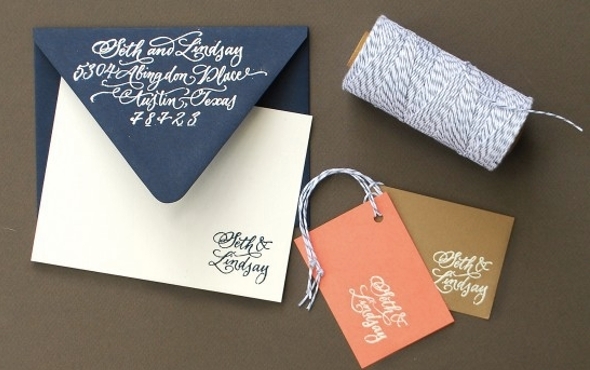 Paint, stamps and calligraphy are all unique ways to write on your invites. 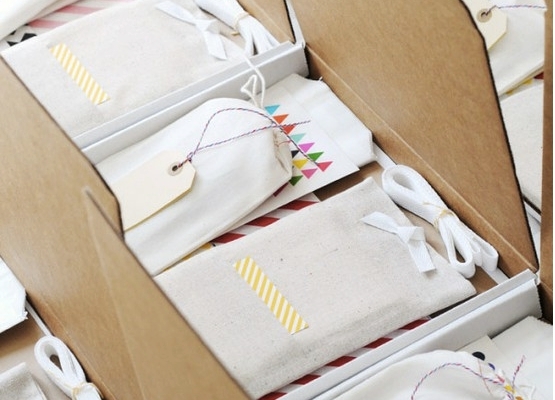 There are plenty of DIY tutorials out there that help you learn how to get crafty with your invites. 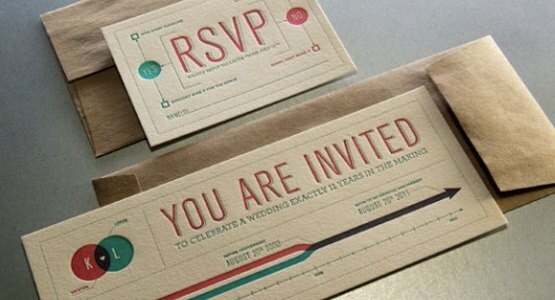 These color blocking invites are just awesome. 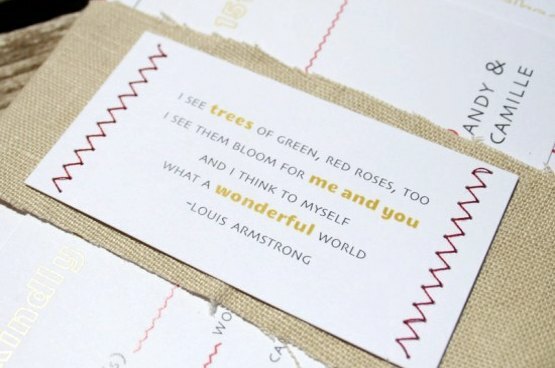 Maintaining this theme through all the paper products are your wedding is really easy with this printable design. 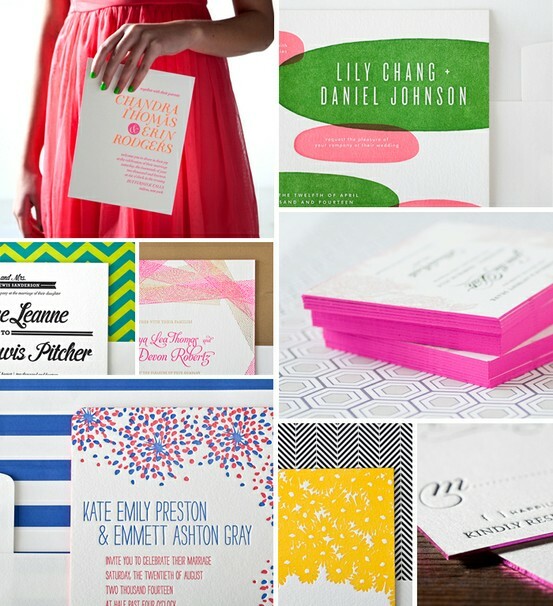 Here are a few different ways to add a little color into your invites in a variety of different ways. 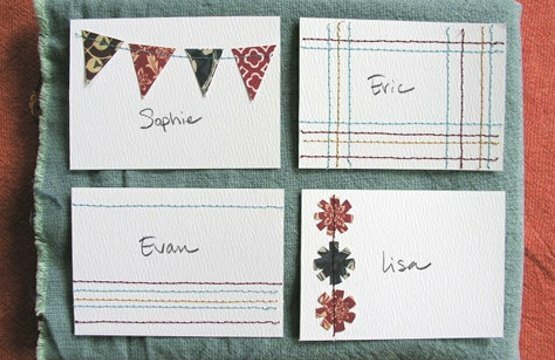 Watercolor is another way that invitations can get some more fabulous color. Take a simple white and black letterpress design, add watercolor designs, and you have yourself a whole new feel on your invite. If you can't do the watercolor elements yourself The Aerialist Press has some awesome watercolor options. Who is planning a wedding right now? 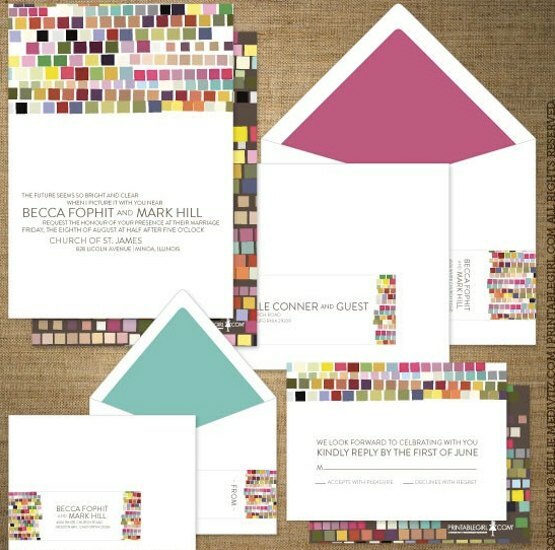 What color palette are you choosing and how are you incorporating that into your invitations? 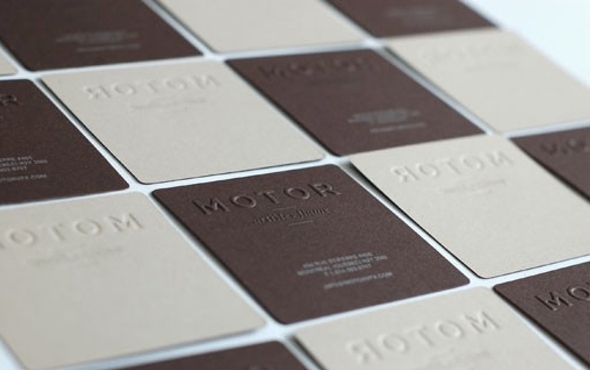 MOO is about giving people the tools they need to create the best first impression. From postcards to business cards, there are a wide variety of options that one could choose from to best represent himself or his business. Make sure you check out moo.com to see how they can help with your printing needs. 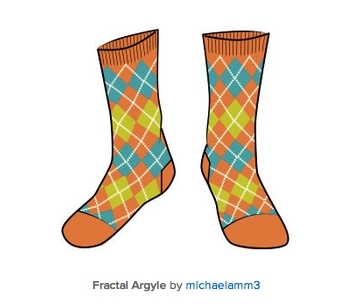 Thanks so much to MOO for this awesome design contest. 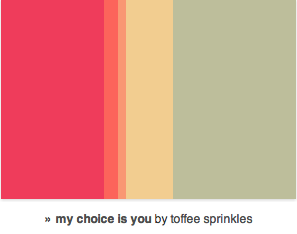 I hope you all enjoyed creating and voting for your favorite palettes. 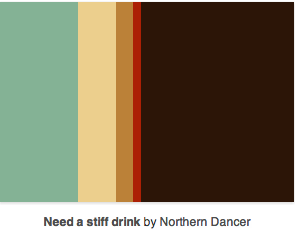 Hopefully you had the chance to sift through some of the inspiring color palettes that other COLOURlovers created. First up, let's announce the winner of our Scavenger Hunt contest! COLOURlovers were given the mission to find someone awesome on the moo.com website and create their very own color palette from it. There were so many great submissions, but since we have to choose a winner, we chose Scan For More by Lacier. Congrats! She will win a $25 MOO voucher. The people who created 5 most loved color palettes will each receive a $100 MOO voucher to be used at moo.com for any of their available products. 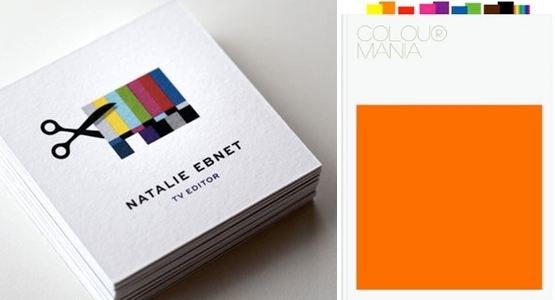 The 5 most loved palettes will be included in the next set of COLOURlovers business cards by MOO. Without further ado, here are the 5 most loved palettes and the brand new palettes that will be part of the business card pack. Congrats to all the winners! And thanks to everyone for voting. 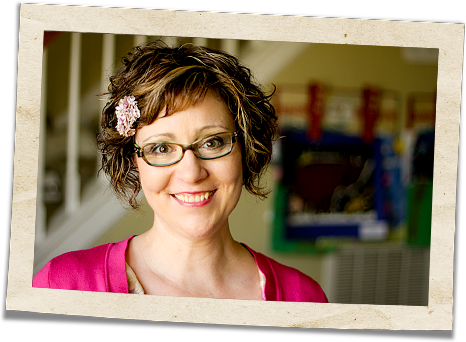 Want your brand to be fun, recognizable and creative? Designing a suite of colorfully creative branding allows you get playful and fun with your consumers and give them something different. 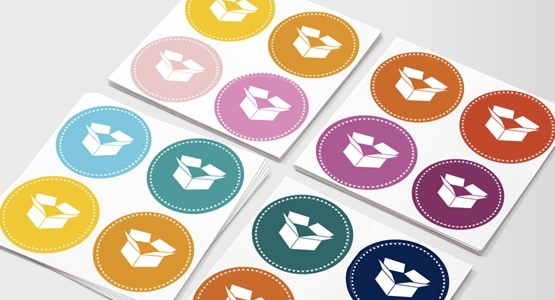 You don't see a prism of colors adorning branding items of most products and websites. 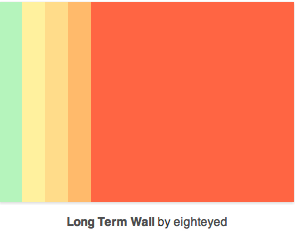 The normal approach is to stick to a 3-5 color palette which with to design everything from. 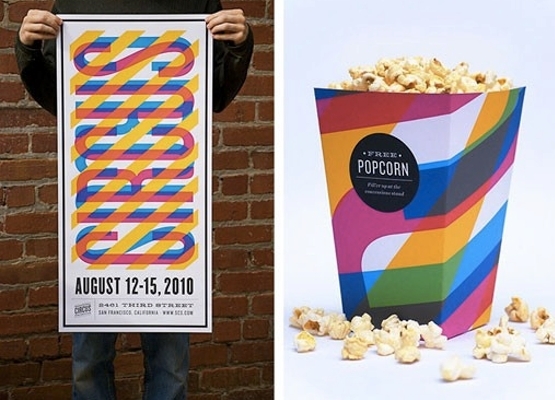 These examples go outside the box a bit and use the entire rainbow in their designs. 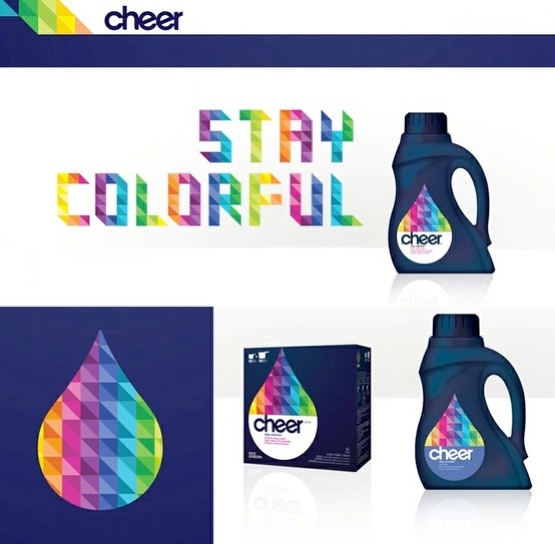 This is the current branding of Cheer. I have to say I am really enjoying it. Between the color blocking and the geometric designs, they are really hitting current trends right on the nail with this one. This polaroid branding from 1960. I love the retro look of this piece and the colors they chose to represent their brand. 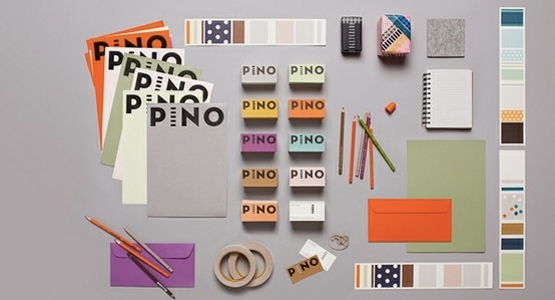 These examples of colorful branding are fun ways to make your brand a little more playful than it might be right now. Adding some color can be a daunting task (afterall there are SO many choices) but once you find the perfect combo that communicates your brand, it'll do wonders for you. If you enjoyed these designs for branding, check out ones you can use right away on Creative Market. 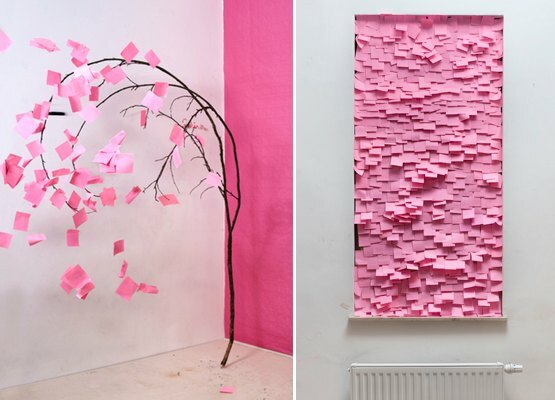 There is so much you can do with post-it notes. Aside from being the perfect size to write small notes on, they are also a key player in some less than traditional art pieces. 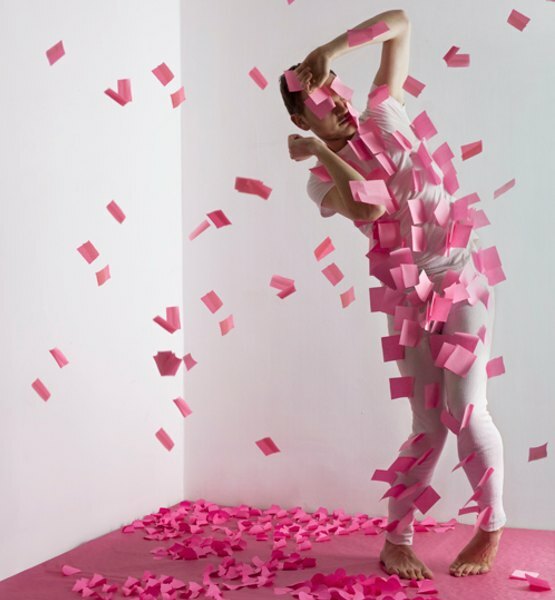 The hot pink wall accents lend a colorful touch to an already pink art piece. Last week we launched our MOO design contest. 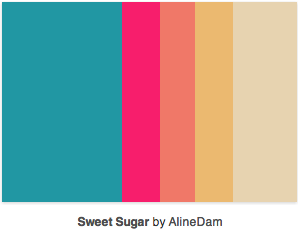 The task: create a color palette and get the most love on it. The Prize: the top 5 most-loved palettes will be printed on the brand new MOO + COLOURlovers business card pack, and the creators of those palettes each win $100 to spend on MOO goodies. Check out some of these great MOO designs that can be found and purchased right from the moo.com website! Pretty awesome huh? Entries for this contest are now closed, but don't worry, you can still do plenty of voting! If you didn't get the chance to enter go ahead and vote (hit the "love button") for your favorite entires and help someone win this $100 prize. 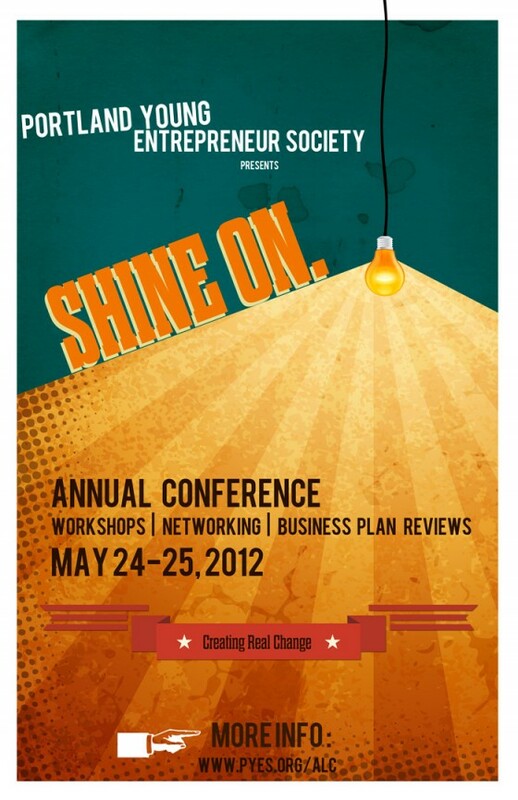 If you did create an entry, now is the time to share, share, share! Let your friends know to vote on your entry and help you win! The winner will be announced this Friday so make sure you spend this week wisely. Head over to the MOO contest page to vote for your favorite entries. Search moo.com for your favorite items. Post it as a comment! The number of things you can do with paper never ceases to amaze me. 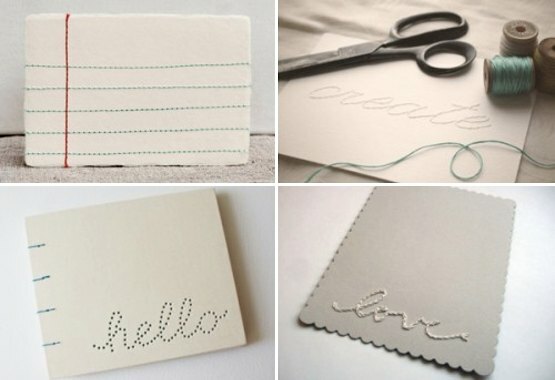 Stitching stationary is a new favorite that people have begun to get awfully creative with. Today's article is presented by the printing services company, Next Day Flyers. Stitching stationary is one thing, but stitching ruffles, garlands and fabric is a whole other. These sweet cards definitely take more time, but I think it definitely makes the cards look so much better. Stitched holes like the "hello" card are so fun. Weddings are another time I see a lot of stitched paper. 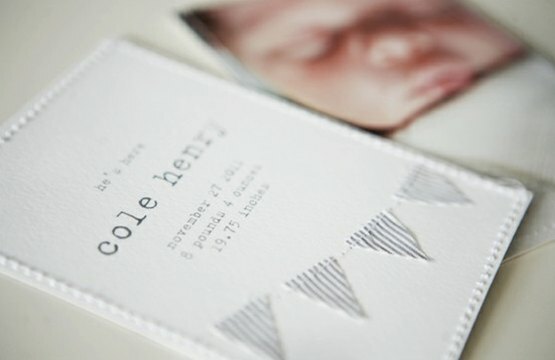 From favors to invitations there are tons of different things you can do with thread and paper. Here is a tutorial on how to stitch on paper and make it look like the photo below. If you are familiar with sewing, you might get the hang of stitching on paper faster, but it definitely isn't as easy as it looks. Since the paper is stiff, it doesn't give like fabric gives. With anything, the more you do it the better you will be at it. 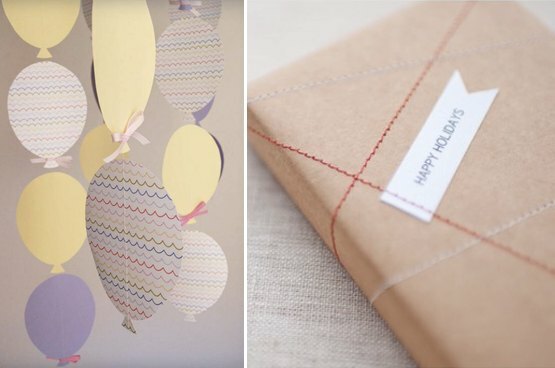 There are so many ways to treat paper to give it that extra pizazz. 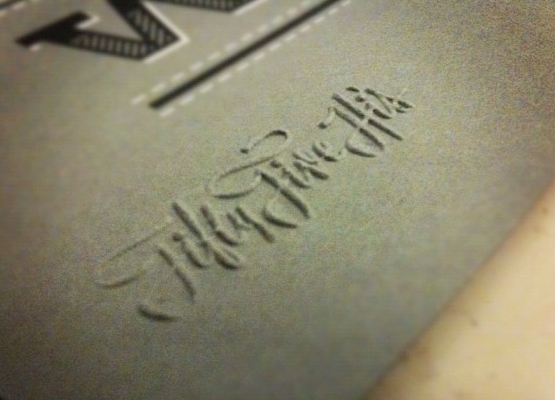 One great way to give paper products that extra kick is by embossing the text or the design to make it that much more interesting. 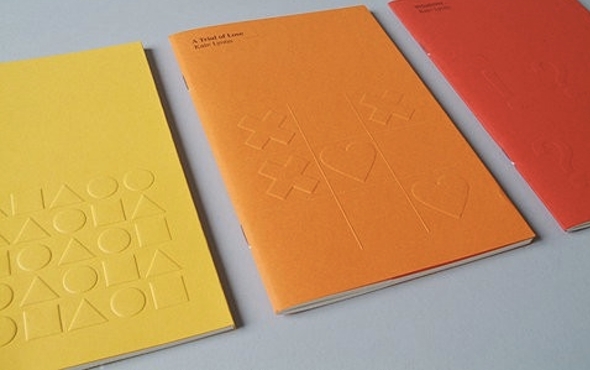 Embossing is the art of raising paper for a decorative touch and these embossed designs will give you some great inspiration for anything from design to branding. This article is presented by the glossy booklet printing company, Next Day Flyers. 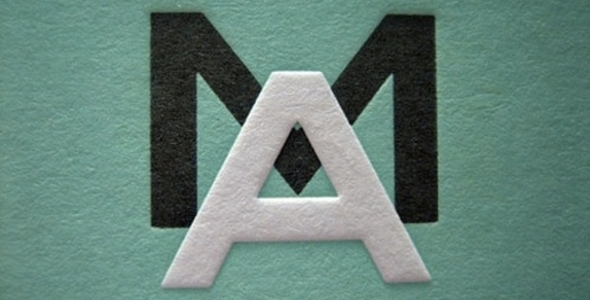 Embossing text is a great way to allow the text to be read while remaining the same color. From wedding invitations to business cards, this is a fabulous treatment that can be added for a different look to any piece of paper. Wedding invitation design can be done in plenty of different ways, and embossing is a fabulous way to do something a little different with the invites for your big day. 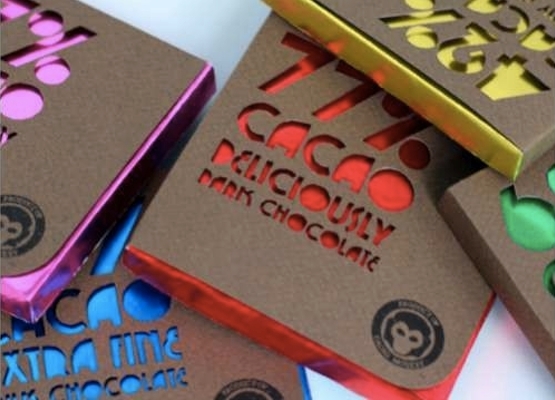 Everything from an embossed logo to embossing shapes can add a little something special to your branding. 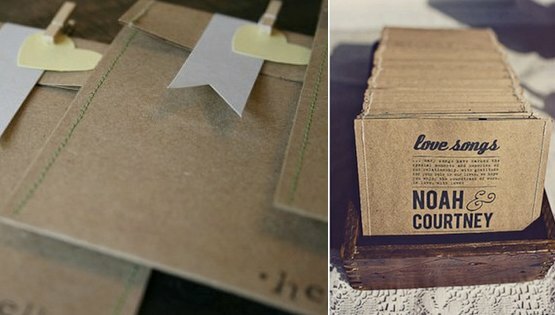 This technique can be done with so many different designs to make your paper products a little extra special. Aside from getting paper embossed customly, it is also something any crafter could do very easily to give paper a little something special. Below is a great example of getting a custom stamp made and easily raising the ink to make it a little more special. Not only that, the colors and designs are endless! 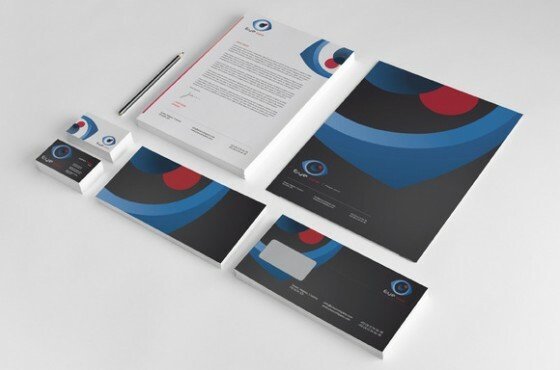 Branding is a very important part of any business, and putting a little extra money into creating something memorable will definitely go far when it comes to the first impressions of that company. 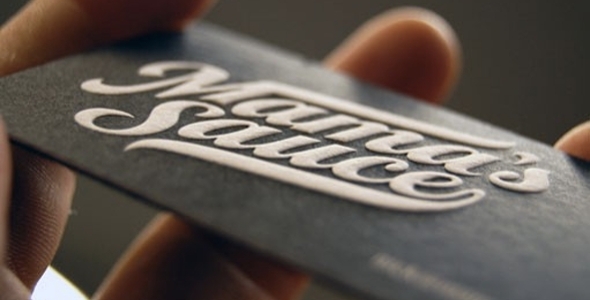 Here are some great ways that logos and branding collateral are done just right with the embossed touch. 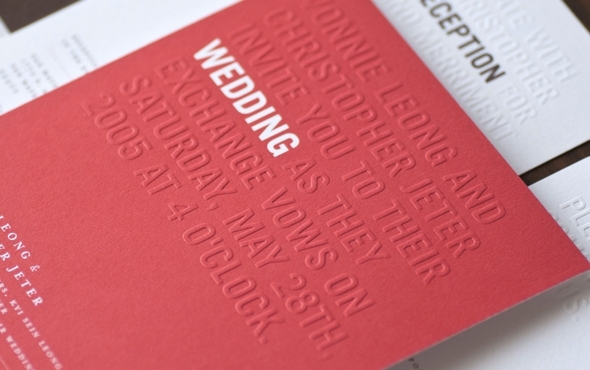 No matter how you use the technique of embossing, the added touch will definitely be noticed and your brand, wedding invitations or just about anything else will be fabulous and awesome with embossed typography. 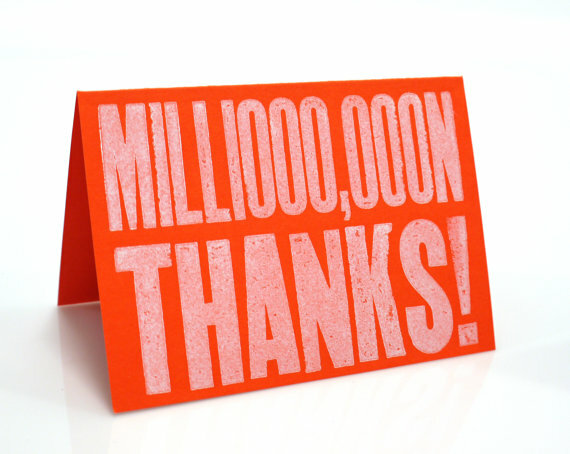 The art of saying thank you is not only a nice gesture, but also a fun reason to buy a fabulous card to make sure you say thank you the right way. 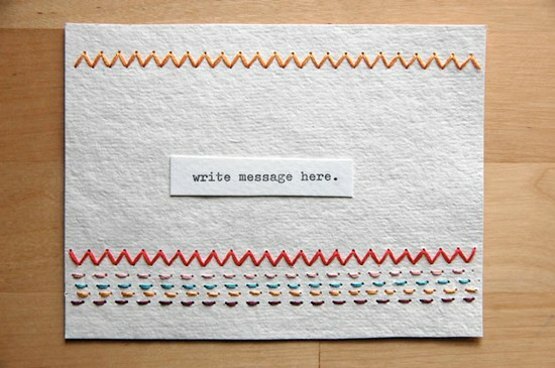 From letterpress to a quirky fun card, or best of all a handmade card from the heart. Shop for greeting cards for every other occasion. Find great deals at Next Day Flyers. 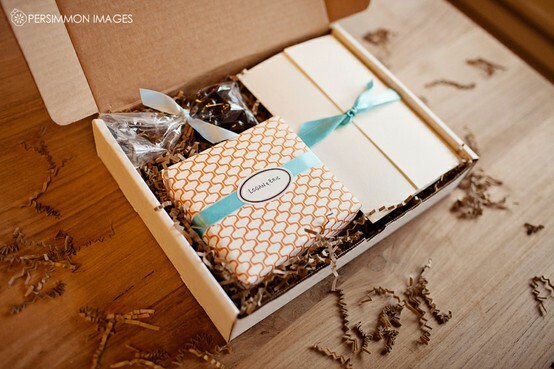 This thank you box is the perfect gift for any of those close friends around you, for your wedding party, or for your family. 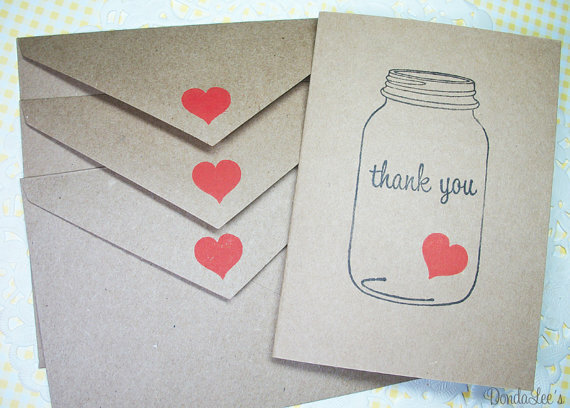 Finding the perfect card alongside a small gift is a great way to say thank you to those loved ones. I love this collection of goodies and the packaging is so well-designed. 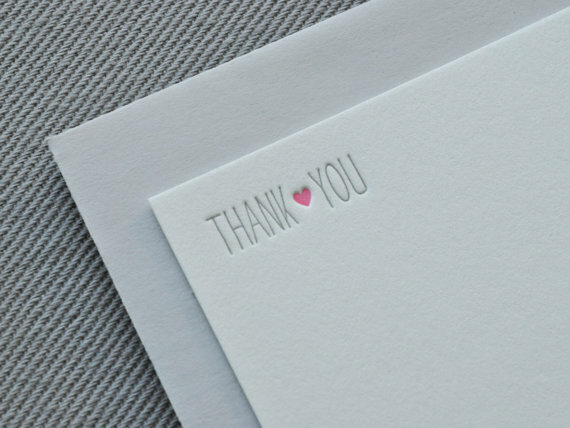 There are some great resources out there if you don't feel you can do it yourself, but if you do want to try your hand at designing a personal thank you note, consider this a little bit of inspiration for fonts and color palettes. Stamping is a trend that i just love the look of. The imperfect and faded ink is something I just love to see. 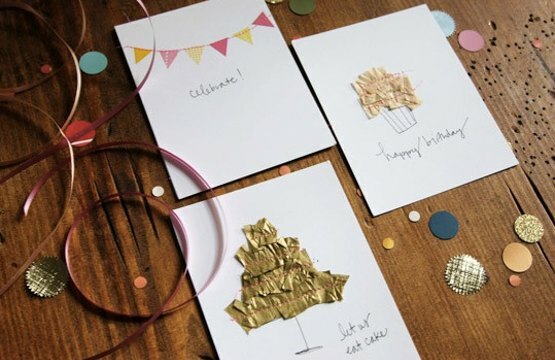 And with the many different stamp options, you can create any type of card for any occasion. But if you aren't a fan of crafting your own cards, plenty of people out there love to make new cards with stamps every day. 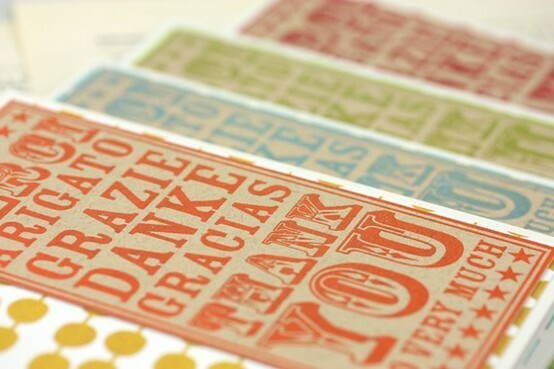 Finally we get to the fabulous trend of letterpress. 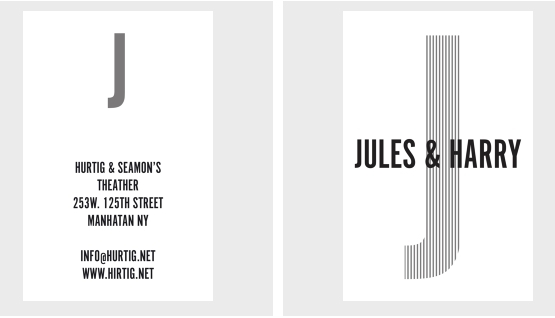 Simple type and simple design will go along way when done with letterpress. 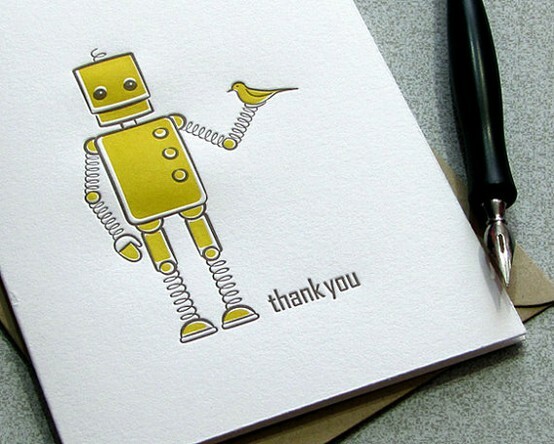 This is such a nice touch to a greeting card. 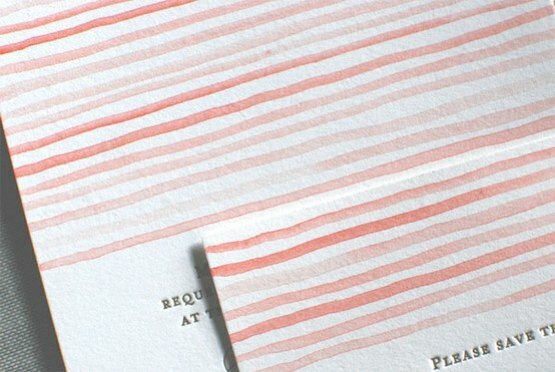 Though it is a little more expensive, letterpress can go along way in making a fabulous impression. 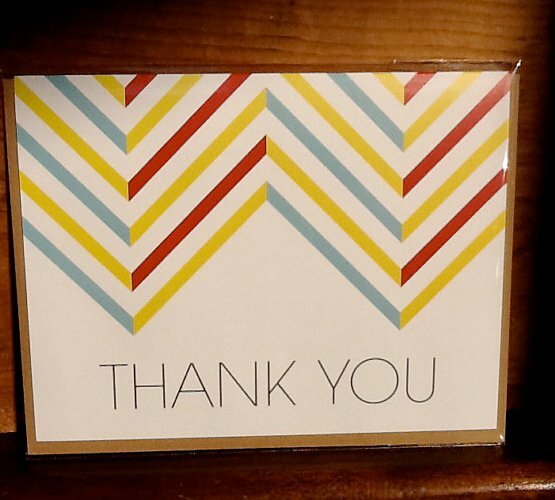 To end off saying Thank You in style, let's go with a colorful card like this chevron patterned thank you card. 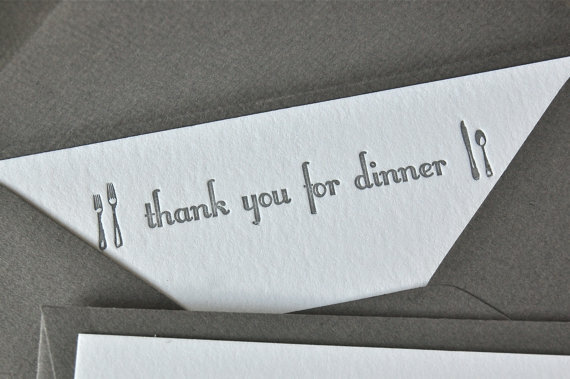 Saying thank you might be the simplest point of manners out there, but saying it in style with a bit of an artistic touch is something that will be noticed and appreciated by anyone on the receiving on. Unique Valentines Day cards are booming everywhere! 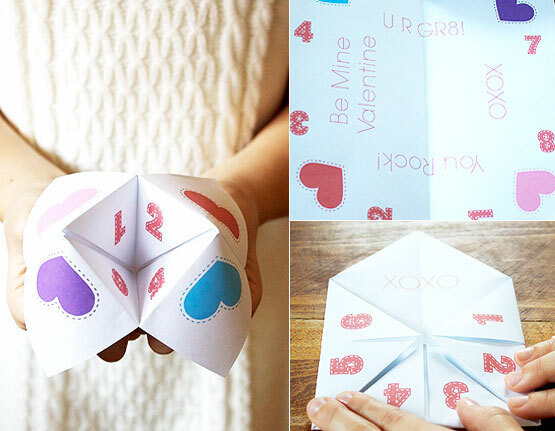 Give something fun to a secret crush, your grade schoolers classmates or your life-long love. There is something for everyone from easy DIYs, quick printables and a few fabulous Etsy card inspirations. Finish off your Valentine's Day Cards with a matching sticker printing order to seal up the envelopes. Find great deals at Next Day Flyers.